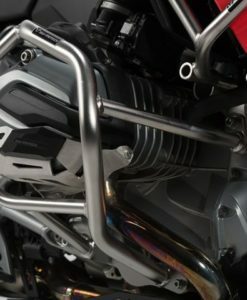 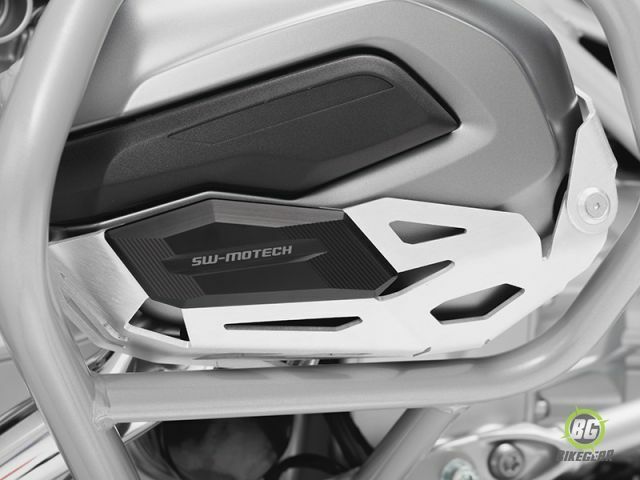 SW-MOTECH Cylinder Head Guards are designed to protect the Boxer valve cover against falls and slides. 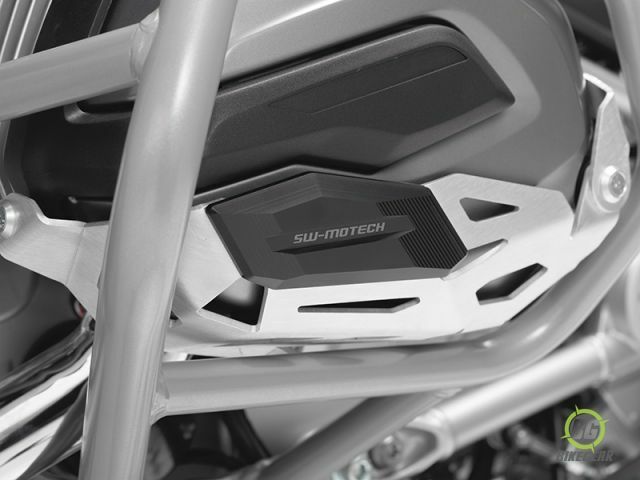 SW-MOTECH Cylinder Head Guards are designed to protect the Boxer valve cover against falls and slides. 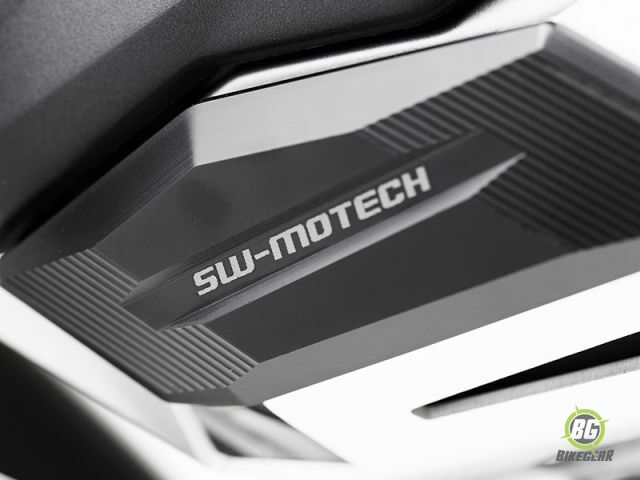 The SW-MOTECH Cylinder Head Guards are specially adapted to the shape of the valve cover. 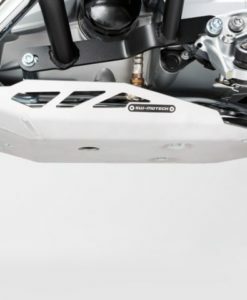 Rubber cushions on the inside provide extra protection where it matters most! 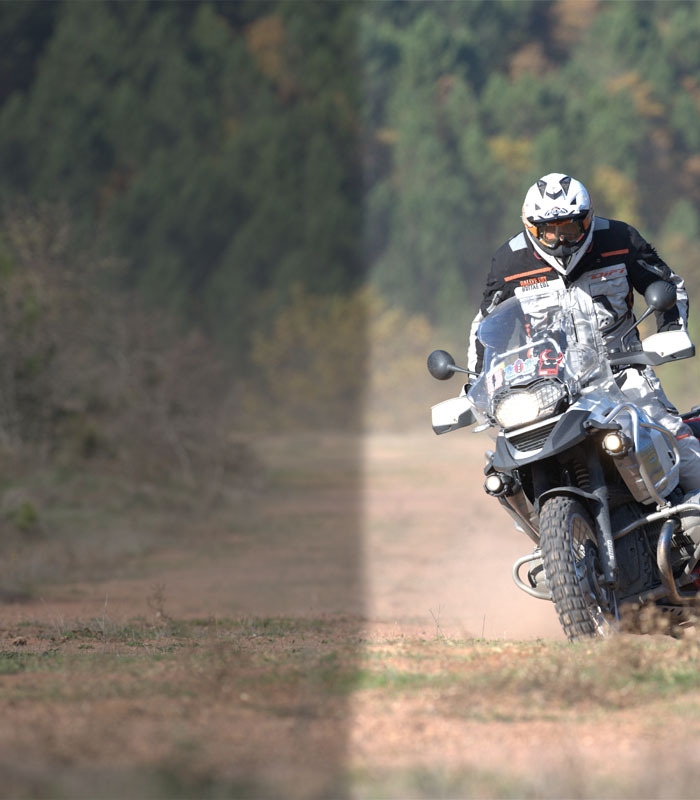 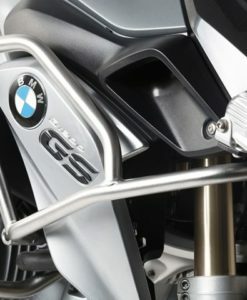 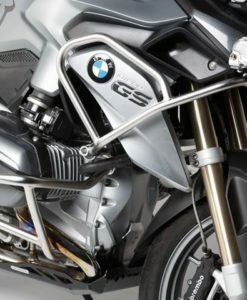 The laser-cut, brushed aluminium frame and CNC-milled, black anodized aluminum pad perfectly complements the look of your BMW…..not only is your bike protected, it looks awesome! 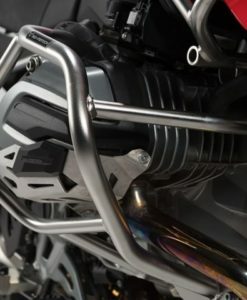 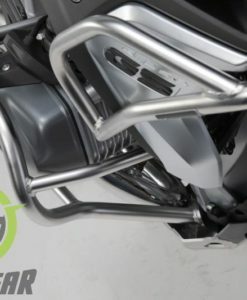 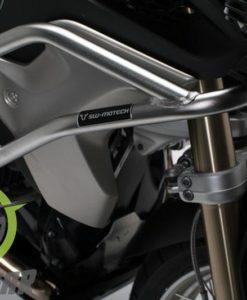 SW-Motech Cylinder head guards will also fit you bike if you have the OEM crash bars fitted.